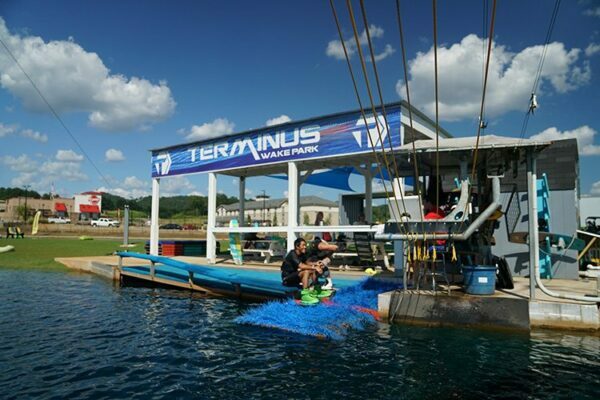 At Terminus, we want to provide an atmosphere for all ages and skill levels to experience cable watersports – from beginners trying out a kneeboard, to seasoned pro wakeboarders. No need to own the gear, your can rent it from us! 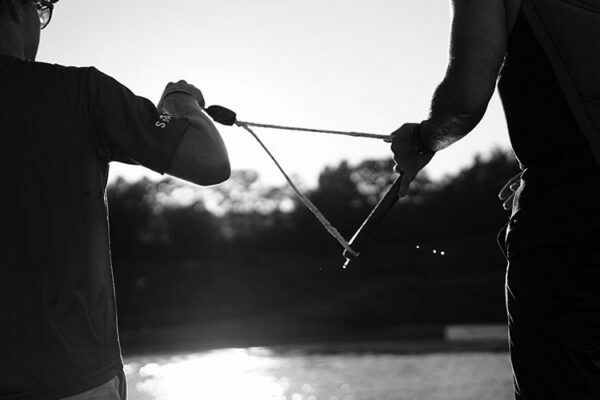 Our Sesitec cables and Unit Parktech features are state-of-the-art, and our amazing staff is there to ensure you have a great time on the water. 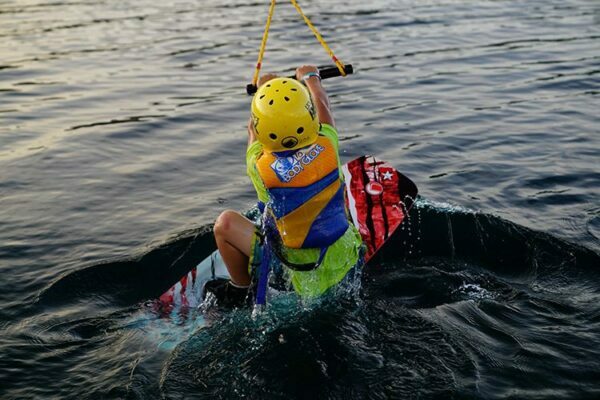 Our Beginner Lake operates at a slower speed (around 16 mph) and has smaller, more beginner-style features. Throughout the summer, we have trained dockhands to help show technique and answer questions. Our Advanced Lake runs at 20 mph and has bigger, more advanced to pro-level features. 1 hour lesson on any of our full size lakes. 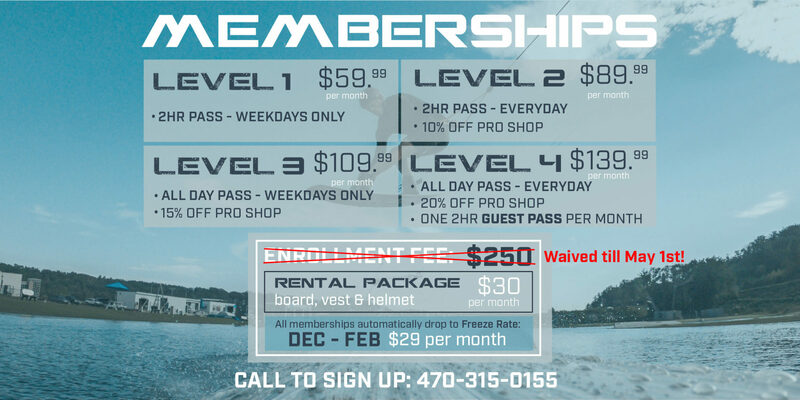 Email chase@terminuswakepark.com to book. 15% off Pro Shop items when you take a lesson!